A specific ball formula from Italian juggling masters Play. The Sil-X LIGHT ball is made using the super soft Russian/SRX shell and an exact amount of the Sil-X oil/silicone. A specific ball formula from Italian juggling masters Play. 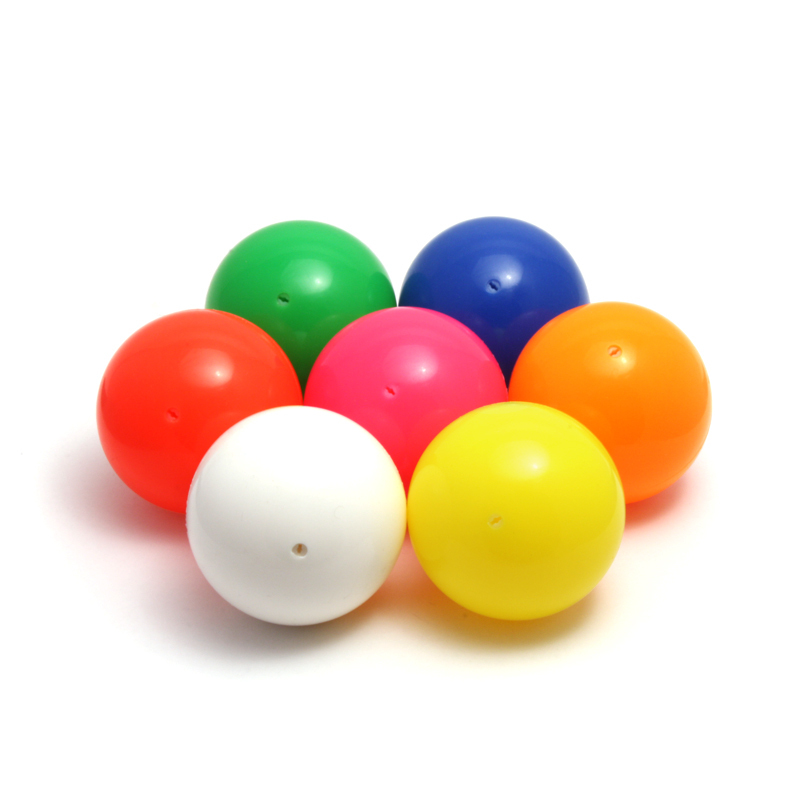 The Sil-X LIGHT ball is made using the super soft Russian/SRX shell and an exact amount of the Sil-X oil/silicone. This amounts to a light, soft ball that is a pleasure to manipulate and throw. The Sil-X LIGHT ball was produced to meet the needs of advanced ball jugglers – a ball that has a similar weight/size ratio to a Russian ball but without the downsides of the heavy concentrations found in the normal fillings of those balls. Price is for ONE Ball. Available in 7 UV reactive colours.